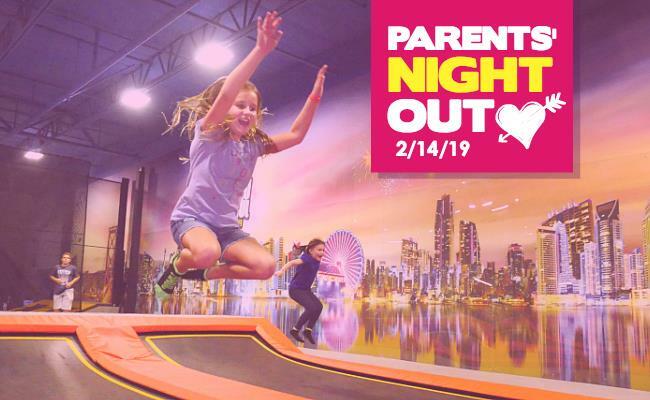 ?Drop the kiddos off - We've got you covered this Valentine's Day!? Event includes: Up to 3 Hours of Play, Food, Drinks, Extra staff on hand, And TONS of fun! Additional sibling discounts included! Must pre-purchase admission online. Ages 6 & Up.